The story began a few months ago when it was reported that both Verizon and AT&T were injecting unique identifiers in the Web requests of their mobile customers. 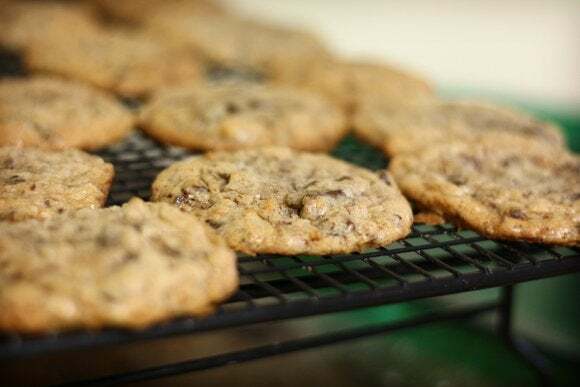 Privacy activists criticized the practice because it creates so-called perma-cookies (permanent cookies) that cannot be deleted by users as they’re added en-route, at the carrier level. “When the ad partners see the identifier, they can determine that the device is part of a group an advertiser is trying to reach and then serve the right advertisement,” the company explains on its website. This means that if a Verizon mobile subscriber deletes the cookies stored in his browser, including the one created by Turn to track his activity across different websites, the company will recreate the same cookie and resume the tracking when it later sees his Verizon UIDH. This means that the user won’t get a clean slate and his tracking profile will increase over time. But here’s the irony: According to Mayer, while Turn recreates deleted tracking cookies for Verizon customers using the UIDHs, it doesn’t do the same for opt-out cookies if those were set and later removed by those users.